dental experience in our new dental office. for all services with our dentists. 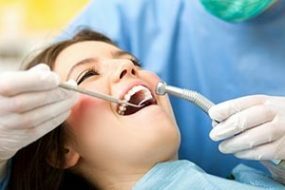 Glendale Heights Family Dental offers affordable payment options for all services with our dentists. We proudly accept patients with and without dental insurance. We have a comfortable, clean and bright dental office. 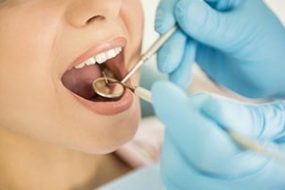 Glendale Heights Family Dental follows the strict guidelines of the Center for Disease Control (CDC) and the Occupational Safety and Health Agency (OSHA) for sterilization and disinfection. Our Glendale Heights dental office is conveniently located on Bloomingdale Road at North Avenue. You will find us across from Valli Produce of Glendale Heights and adjacent to McDonald’s and Portillo’s. We have lots of free parking. Our dental office uses the most modern techniques in dentistry today. Digital X‑rays, intra-oral cameras and computing dental practice management software allows our office to be paperless! 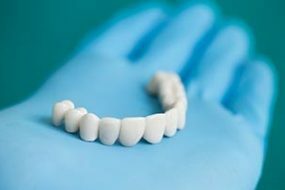 We also use the latest in dental materials to ensure our patients are getting the most out of their dental care. 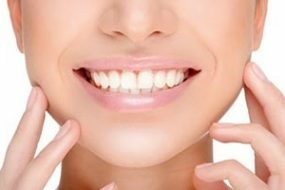 Glendale Heights Family Dental offers affordable payment options for all services with our dentists. We proudly accept patients with and without dental insurance. Let us work with you and your budget to help find the right solution for yourself and family. A critical part of practicing dentistry is communicating well with patients and their family members. Dr. Bhumika Patel is fluent in English and Spanish, as well as Hindi and Gujarati. Let our doctors help you and your family understand important information in your native language. 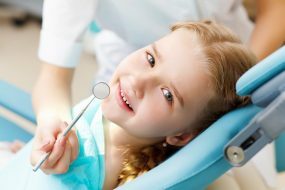 Making sure that your child grows up with a healthy smile, we offer comprehensive dental services that range from regular checkups and tooth-colored fillings all the way to advanced pediatric dental procedures. Our selection of in-house entertainment has something for everyone with DVDs, Blu-ray movies, and more!